You’ll get to sample the best home-grown whiskies from Scotland, as well as all corners of the globe. 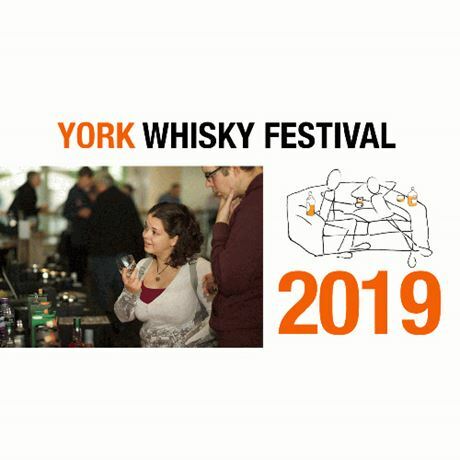 The York Whisky Festival attracts the finest distillers from as far afield as Taiwan, India, Japan and the USA. Simply approach any of the exhibitor stands, ask politely for a dram and you'll receive a tasty glass of whisky (it really is that simple). Every exhibitor knows their whiskies inside out and it’s well worth taking advantage of this knowledge. You can also sign up to our new-look masterclasses with the whisky world’s most renowned experts (our own Eddie included) and experience some rare ‘under the counter’ drams.